Come and play some string chamber music for an afternoon! Open to string players of all ages, AMEB Gr 5+ (or Equivalent). Come as an individual player or as preformed groups, but do expect some “partner swapping!”. If you have a piece you’ve always wanted to play, bring it along or borrow a duo, trio or quartet from our selection to read through. Bring a plate to share and a friend or 2 or 3! 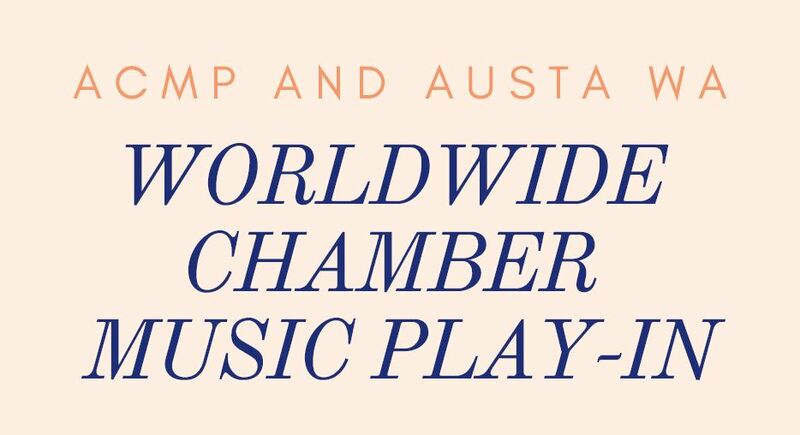 Share the chamber music LOVE! This is a free event, but please sign up on our Facebook event page so we have an estimate of numbers. For more information, contact AUSTA WA . Time to gather our thoughts on what happened in AUSTA WA in 2018 and plan for next year. Bring a friend who is thinking of getting more involved in our professional string community. Let us know what activities you would like to see your Strings Association support, and vote in our officers for 2019. Before and after the meeting, we’ll have a bring and buy table of sheet music, strings, and other instrument accessories. If you have quality teaching materials or other useful items that are surplus to your needs, bring them along so they can find a new home. Bring a starter, salad, or dessert and your own drink(s) and AUSTA will provide meat and bread rolls for a BBQ. RSVP (on our FaceBook event page or to WAPresident@austa.asn.au) by 30 Sept to let us know you are coming and what you would like to bring. James’ address and the meeting agenda will be sent to those who are coming. I am looking forward to celebrating a year of hard work with you all! Come and play your pieces, listen to other performers and receive some friendly feedback & a certificate to mark the event. A Q&A session and mini workshop on motivation, practice, exam preparation, other resources to support learning, the AUSTA website and its resources will follow the performances. 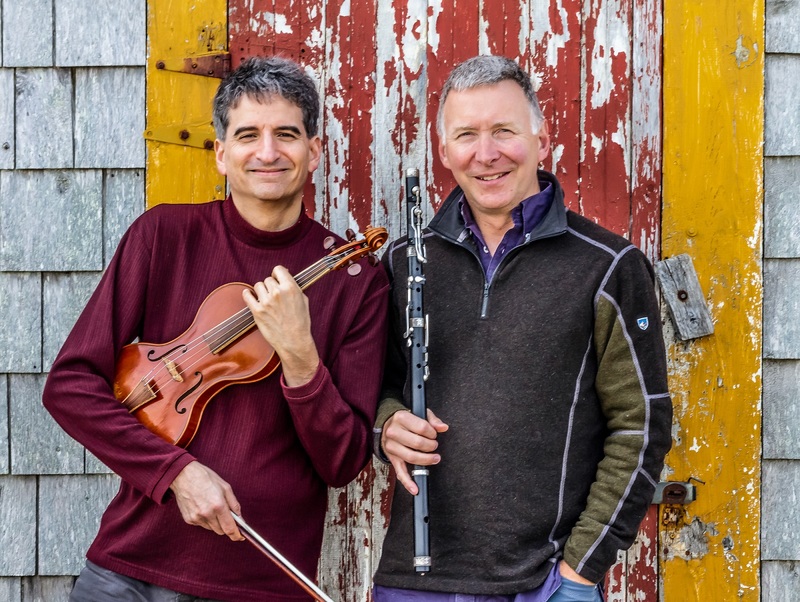 Chris Norman & David Greenberg will lead a workshop that includes introduction to, discussion and practice in technique, learning by ear, music’s relationship with dance, movement & language and repertoire/tunes from 18th century through to now. The workshop session is suited for professional and community players of flute (metal or wooden), smallpipes and strings. 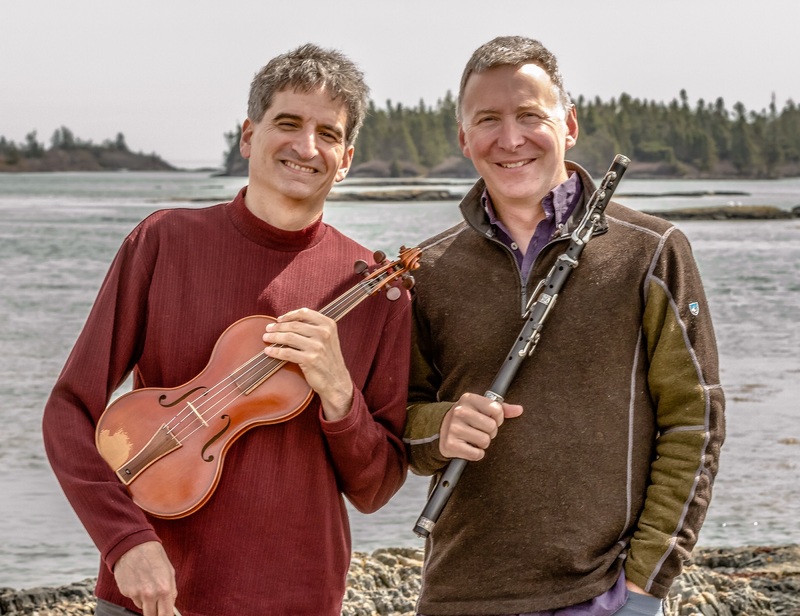 This is a new breakthrough method of classical music improvisation, which allows classical musicians to create mature, coherent improvised music as a legitimate part of their concert repertoire. It utilizes all the wonderful classical training and experience which classical players already have. By learning a few extra practical insights into the four basic parameters which are at the heart of all music over all the ages, it allows classical players to use all their classical training, experience, sensitivity, and nuance in their own concert improvisations, right from the start. This workshop is designed for string players (please note minimum level is approx AMEB grade 3), but ANY instrumentalists are most welcome! Register NOW! The format will be like a masterclass. Rupert will work one on one with each string participant for 15 mins in front of an audience. Participants please note the focus will be to heal fear when playing in public, and it is not necessary to prepare full works for performance. Tickets are available through Trybooking. 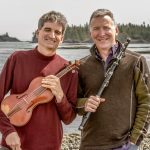 Featuring a unique program of original classical, world music, blues, rock, ambient and amplified soundscapes, this is a special presentation with the Albany Fine Music Series. 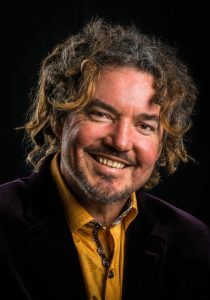 Take a peek into the life of a creative artist as classical and jazz composer and violinist Rupert Guenther explores how musical compositions emerge. The inaugural Geraldton AUSTA String Festival will take place on Thursday November 1 2018.
for primary, secondary and instrumental music teachers. The West Australian Music Teachers’ Association has been confirmed. The experience of performing in public builds confidence. Each competitor receives a written report, which provides valuable advice for students entering examinations. Winners have the opportunity to play in the Winners’ Concert. Prizes and Certificates are evidence of achievement. Participating competitions can be included and enhance your CV. New Holland Consort musicians will answer all of your burning early music questions, provide demonstrations, walk you through trialling them yourself and discuss how a HIP approach can change how you view music entirely – all whilst playing some amazing music! Helen Kruger(violin) of the Orchestra of the Age of Enlightenment has recently joined New Holland Consort, and she will be leading the string students. Georg Corallwill be leading the woodwind and keyboard instruments. Patricia Alessiwill be leading the voice students. So, come along and see what you can learn – and try! – during this amazing Masterclass Concert. RSVP is essential. 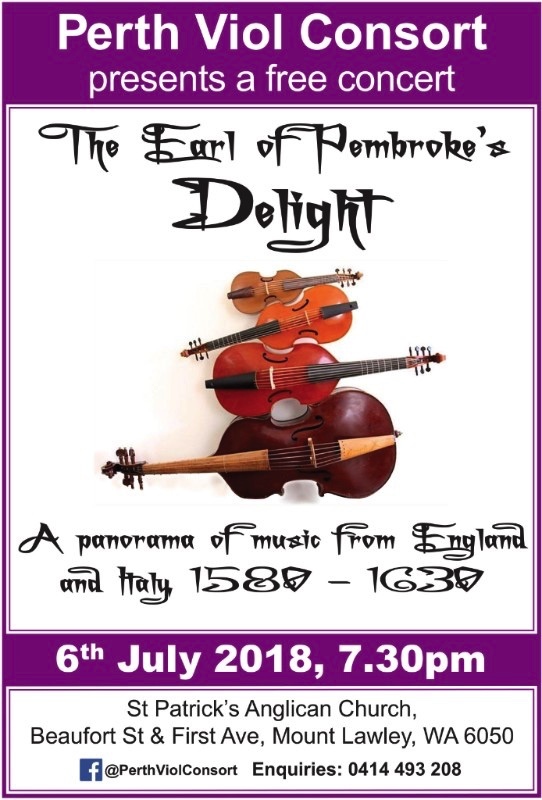 Please book at https://www.eventbrite.com/e/telemann-and-bach-masterclass-concert-tickets-48135798469 (and note if you’d like to be an audience member only or a hands-on participant – if participating, please include your preferred instrument/voice type and level on the booking form). The AUSTA Big Cello Day Out will be held on July 11 2018 at the UWA Conservatorium of Music, Crawley, WA. 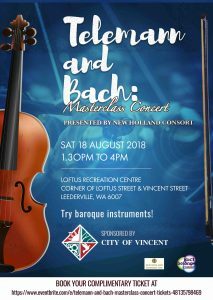 Activities will include: opportunities for junior, intermediate and advanced students to play and receive feedback from expert teachers, cello ensemble workshops, and the chance for teachers of junior, secondary and tertiary students to observe and participate in discussion forums with guest teachers. 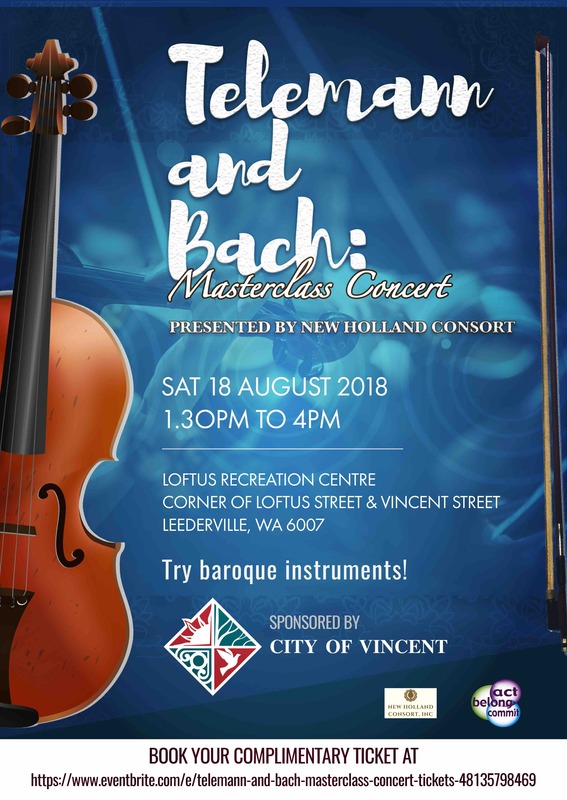 Visiting cellists include Thomas Gregory (UK), David Pereira (ANU) and Alvin Wong (Melbourne), Louise Butler (ACT) among others, will provide expert insights and feedback to participants. The day will conclude with a master class by WASO soloist and international cellist, Pablo Ferrández. Registration can be made for individual sessions, combined sessions or the whole day. Special discounts are available for AUSTA National Conference delegates, AUSTA members and students. Attendance at all sessions is free for Australian tertiary music students with current university ID. A catered lunch may be ordered online along with your registration. Click here to register. Registration for the whole day is now open. Coming to the AUSTA National Conference? You may like to consider the Kodály Certificate training for Level 1 from 1-6 July, prior to the AUSTA Conference. Enter as an individual, duet, trio or quartet! 6 minutes maximum per performance. Piano accompanists are provided free of charge. Steph Nicholls and Kathy Stanton will be the festival accompanists. You may also use your own accompanist, or play a piece that does not require piano accompaniment. Every performer receives a medal, certificate and written adjudication from Jessica Gethin or Sophie Curtis. To announce the arrival of the Coda Marquise violin bows in Australia WA Music are offering a door prize of a Coda gift voucher to the value of $700 towards the purchase of any Coda violin, viola, cello or bass bow from WA Music. Simply register and attend the AUSTA WA string festival to enter! Musica Viva and The University of WesternAustralia Conservatorium of Music offer you theopportunity to attend a Masterclass with GiocosoString Quartet cellist, Bas Jongen. 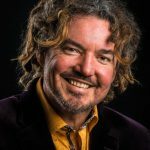 You are invited to observe him working with talented music students, learning techniques toperfect their craft in an ‘open lesson’ format.